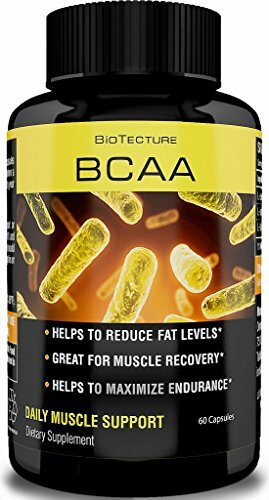 Home / Categories / Amino Acids / BCAA / BCAA Capsules — Daily Muscle Support Formula. Amino Acids Help Reduce Fat Levels and Aid to Maximize Endurance. 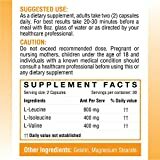 Best Dietary Supplement for Muscle Recovery! Money Back Guarantee! 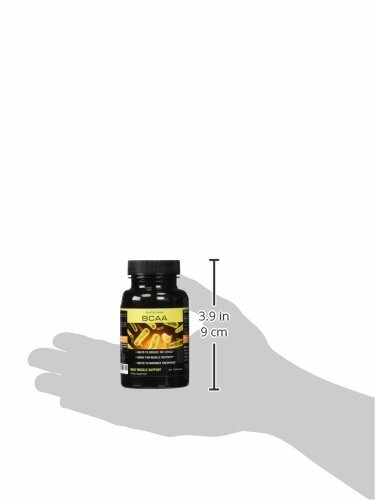 BCAA Capsules — Daily Muscle Support Formula. Amino Acids Help Reduce Fat Levels and Aid to Maximize Endurance. 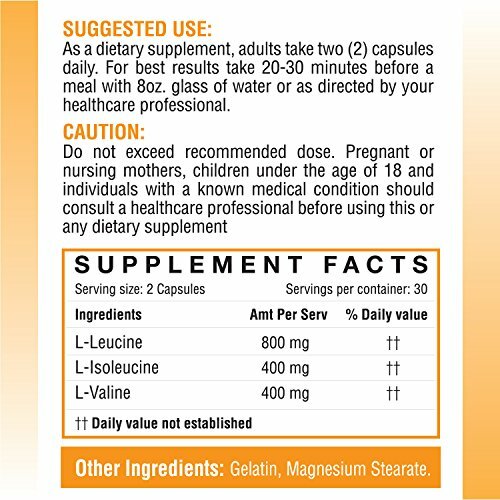 Best Dietary Supplement for Muscle Recovery! Money Back Guarantee! HELPS BOOST YOUR ENDURANCE! 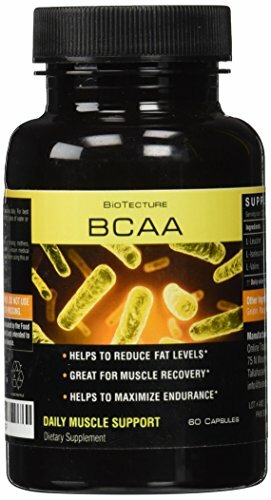 BCAA are amino acids that are essential for the body's health. They help lean tissue grow and may decrease muscle breakdown after exercise so you become stronger, faster. ASSISTS IN FAT LEVEL REDUCTION! 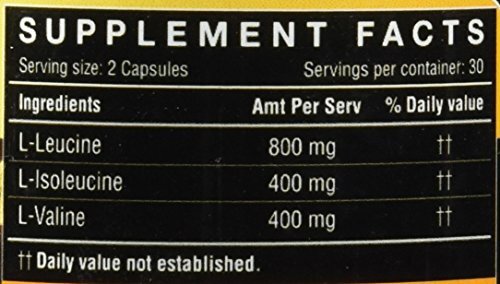 By taking two capsules of this supplement daily you may see a reduction in fat levels as well as a possible boost to your metabolism due to muscle growth. 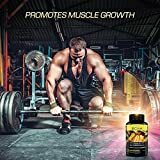 IMPROVES MUSCLE GROWTH! By helping your lean tissue grow faster BCAA helps you become more powerful if you are exercising properly and make sure that you eat a healthy, balanced diet. 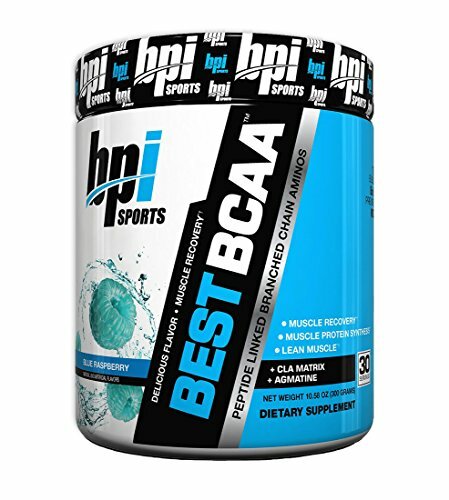 Powerful BCAA Supplement — The human body needs BCAA amino acids to work properly, as these nutrients are responsible for muscle reparation, growth and maintenance. 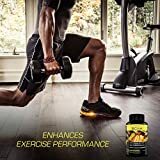 Just by taking two capsules of our product every day, you help your body heal muscles faster after exercise and stops it from breaking down too much lean tissue. 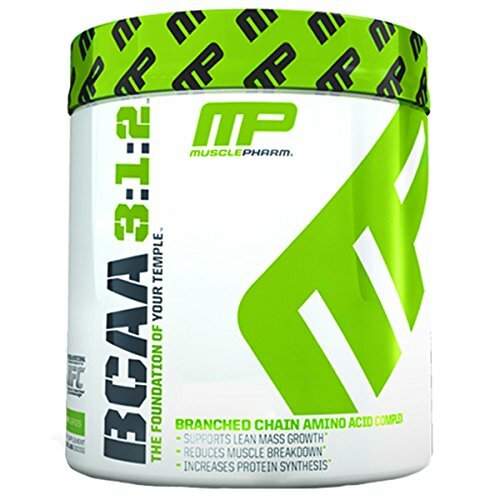 BCAA supplements work best when used in combination with consistent exercise and a healthy diet. HELPS BOOST YOUR ENDURANCE! 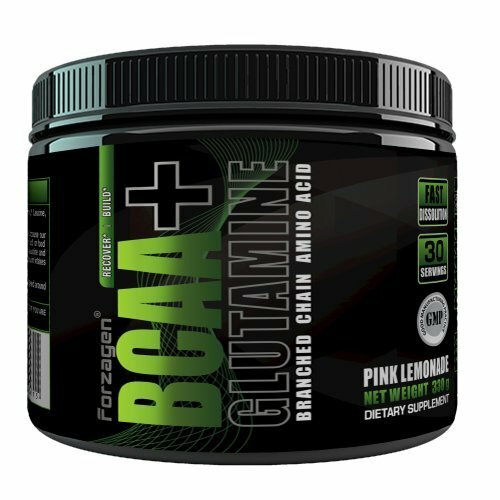 BCAA are amino acids that are essential for the body’s health. They help lean tissue grow and may decrease muscle breakdown after exercise so you become stronger, faster. PERFECTLY SAFE! 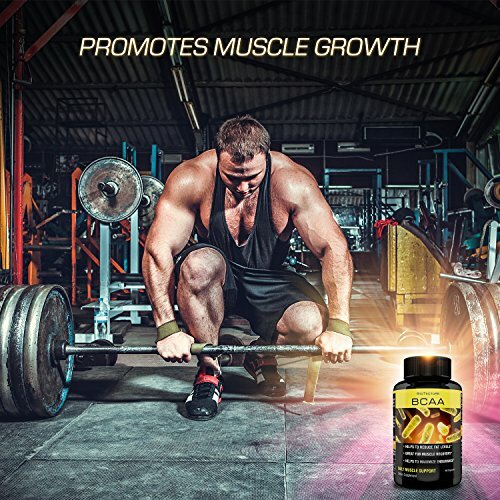 BCAA amino acids are natural and essential nutrients the body needs to function properly. All BioTecture products are made in the US under strict GMP manufacturing rules. 100% SATISFACTION GUARANTEE! You either love our supplement or you can get your money back. No strings attached! No risk involved! Fast and free shipping!